One of Italy’s most prolific composers, Gioachino Rossini, was born on this day in 1792 in Pesaro in Le Marche. He wrote 39 operas as well as sacred music, songs and instrumental music. He is perhaps best remembered for, The Barber of Seville (Il Barbiere di Siviglia), and Cinderella (La Cerenterola). 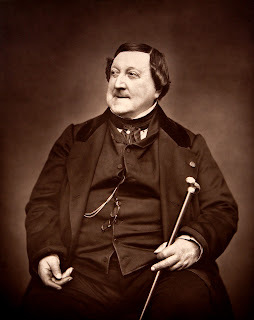 Rossini was born into a musical family and during his early years his father played the trumpet in bands and his mother earned her living singing at theatres in the area. He quickly developed musical talent of his own and made his first appearance on stage as a singer in 1805 before settling down to learn several musical instruments and become an accompanist and then a conductor. Rossini’s first opera, The Marriage Contract (La Cambiale di Matrimonio), was staged in Venice when he was just 18. In 1813 his operas, Tancredi and L’Italiana in Algeri, were big successes and he found himself famous at the age of 20. The Barber of Seville was first produced in Rome in 1816 and went on to be so successful that it is claimed even Beethoven wrote to congratulate Rossini on it. The composer became wealthy and in big demand and travelled to Austria , France and England. In 1824 he accepted the post of musical director at a theatre in Paris and wrote Guillaume Tell (William Tell) during his time there. Rossini came back to live quietly in Italy for about ten years, but returned to France in 1855, where he died at the age of 76 from pneumonia at his country house in Passy. He was initially buried in Paris but because of his enormous popularity in Italy, his remains were moved to the Basilica di Santa Croce in Florence at the request of the Italian Government in 1887. Pesaro is a beautiful, traditional seaside resort on the Adriatic coast renowned for its sandy beach. Rossini’s birthplace, at Via Rossini 34, is now a museum dedicated to the composer and there is also a theatre named after him. 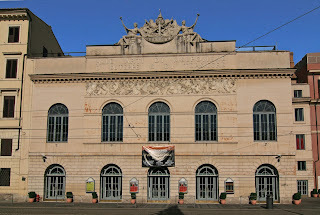 A Rossini opera festival is held in Pesaro every summer. 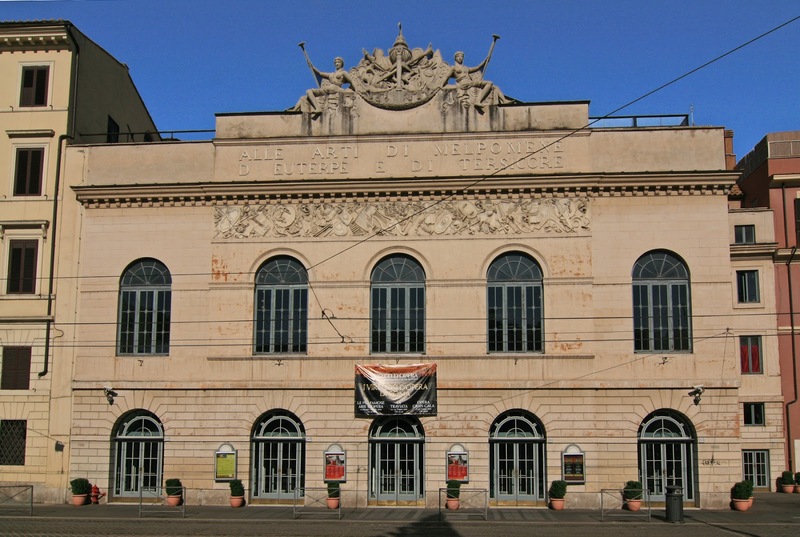 The premiere of Rossini’s famous opera, The Barber of Seville, was held at Teatro Argentina in Rome in February 1816. It was jeered by the supporters of a rival composer on the first night but the second performance was a success and the opera quickly became popular in England and America. It has been regularly performed over the last 200 years and remains a favourite with both singers and audiences. Teatro Argentina, in Largo di Torre Argentina in the centre of Rome, was built in 1731 over the spot where Julius Caesar was assassinated.